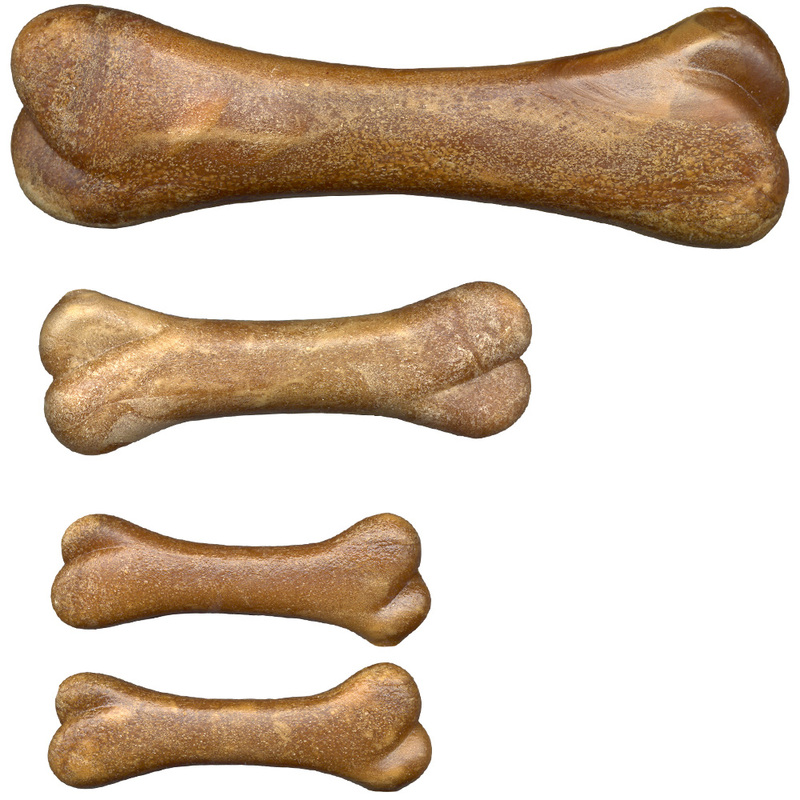 BONIES Natural Dental Health is a unique dog bone that uses all-natural ingredients. 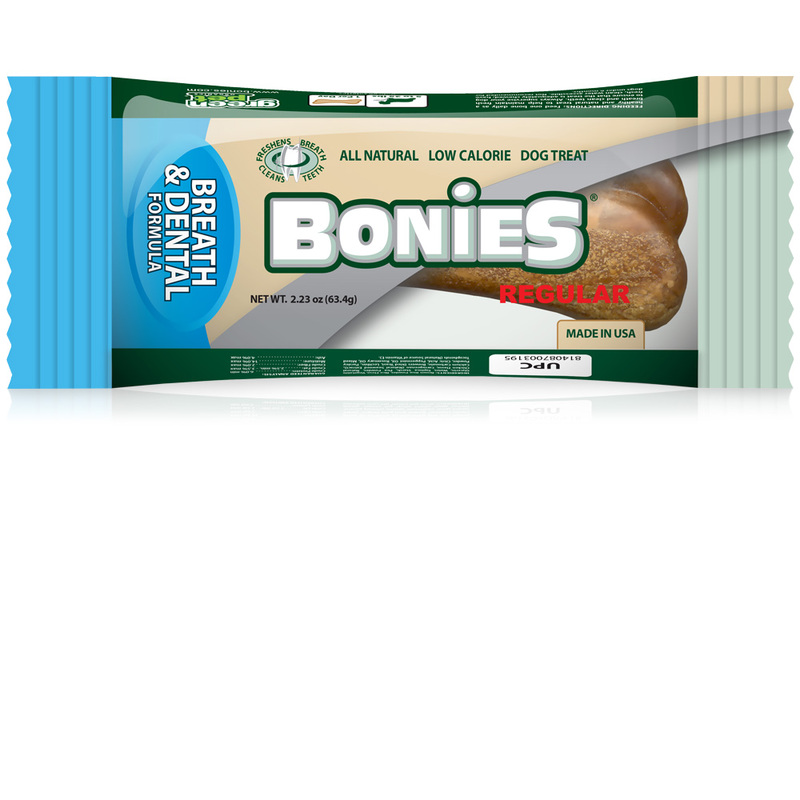 Made to be a healthy treat for your dog while freshening their breath at the same time. Intended for dogs weighing 25 or more lbs. I hadn't seen my dog go after a chew like this in a long time. She seemed so happy while eating this. I will definitely buy these for her again. I have a golden and was worried that these might not do the jo. These are large enough for any large dog. My fussy, fussy dog likes them, and I have tried a different flavor each time I order! ProsDog enjoys, relatively cheap, oversized. My dogs really love Bonies. They get them after their baths. They really get excited when they know they are getting one. And the bonus is...they are great for their teeth. Actually, the blade is designed to work at the spiecfic revolutions of the machine, so using it in anything else would probably result in overheating, warping and loss of teeth. In the worst case you could have pieces of blade fragment and turn to shrapnel. Anyway, the motor is very good, the torque is great and the thing is not even expensive, so why not give it a try? Mine is just fine. My Am Staff loved this bone! I recieved a sample of this bone with my last order. The day before the vet had told us that our dog needed to use a dental treat more frequently. I gave her the bone.. which she hesitantly sniffed - and then devoured! It took her some time to chew it - which is great for a tooth treat!